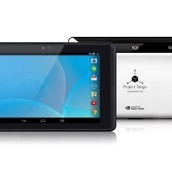 Google’s Project Tango, the NVIDIA Tegra K1 powered tablet that is used to track and map 3D environments to “give mobile devices a human-scale understanding of space and motion,” showed up on Google Play last night. Unfortunately (or maybe fortunately), you can’t buy it just yet. However, there are listings for both black and white models, so we get the feeling that someone will be able to buy it soon. 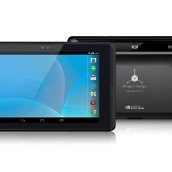 Of course, these tablets aren’t meant for you and I, unless you happen to be a developer. 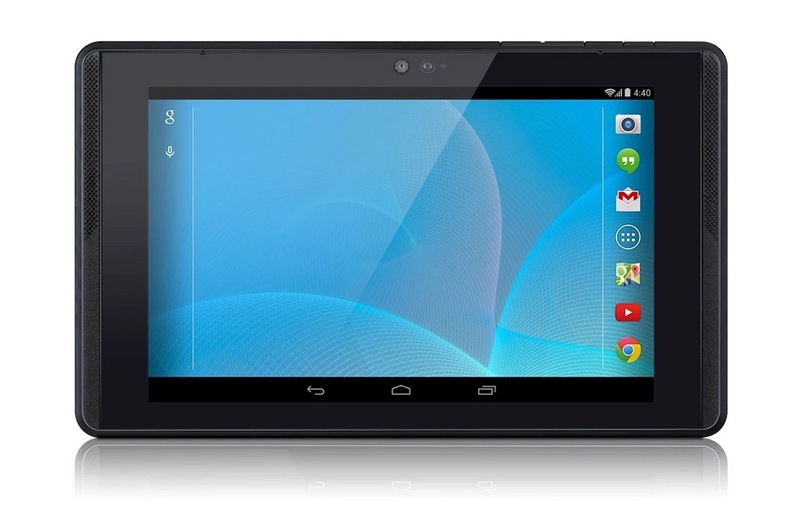 As is noted on the Play listings, this is a “development kit” that also comes without warranties or options to return for refunds. 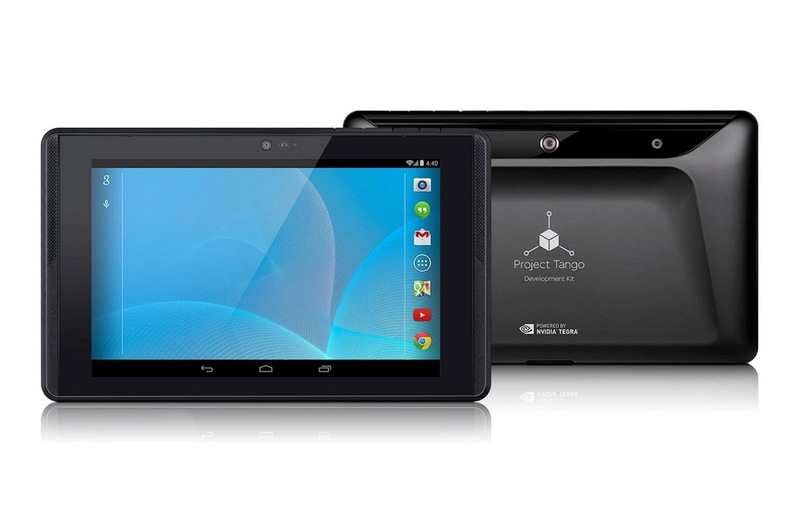 If you buy Project Tango, you own Project Tango. 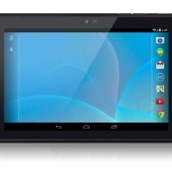 A price isn’t listed for us, but at least one person is seeing a $1024 price tag when viewing the device. 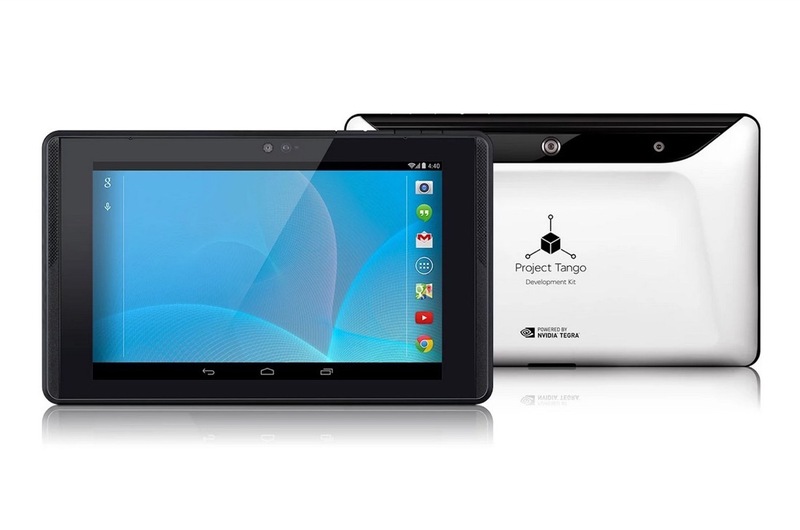 +Ryan Warner mentions that he signed up to be one of the first in line to buy Project Tango when he attended Google I/O, so they may have whitelisted his account, which is why he is able to see a price. 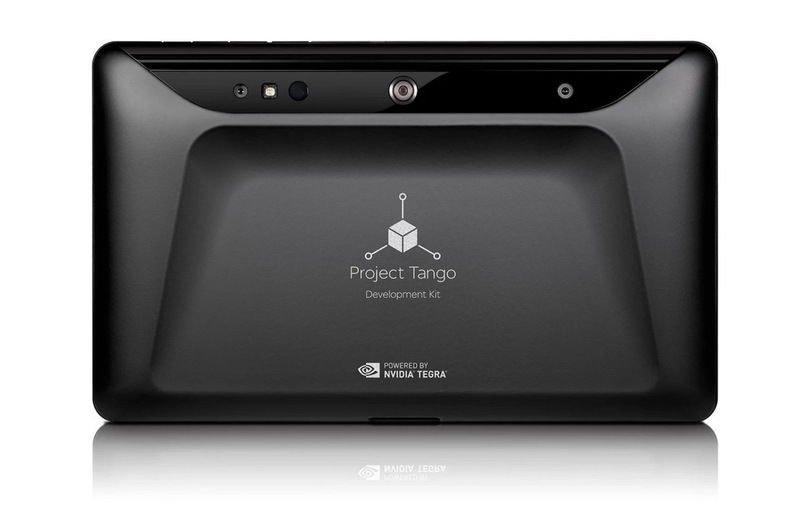 As a recap, Project Tango is powered by an NVIDIA Tegra K1 processor, 4GB RAM, 7-inch HD IPS display (1920×1200), 128GB on-board storage, 4960mAh battery, and runs Android 4.4.2 (not a typo). It also features a multi-camera setup on its backside to do all of the previously mentioned 3D environment rendering.